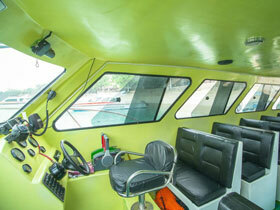 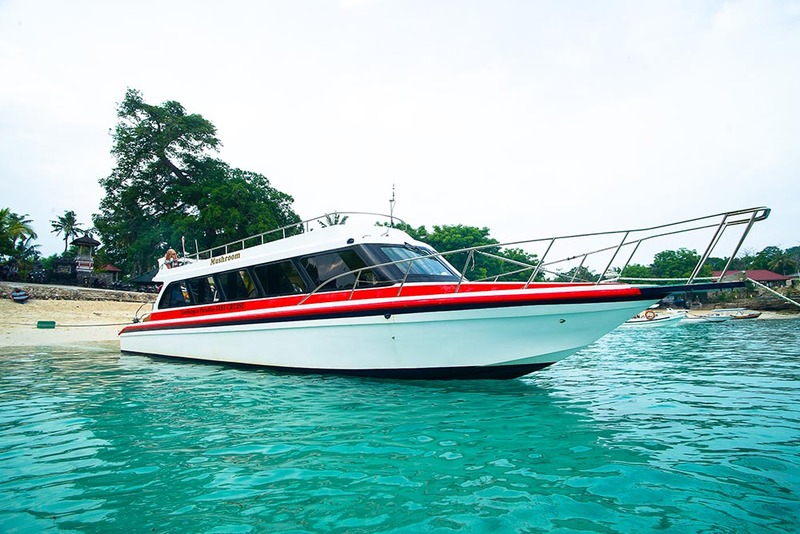 Which is the best boat service from Bali to Nusa Lembongan? 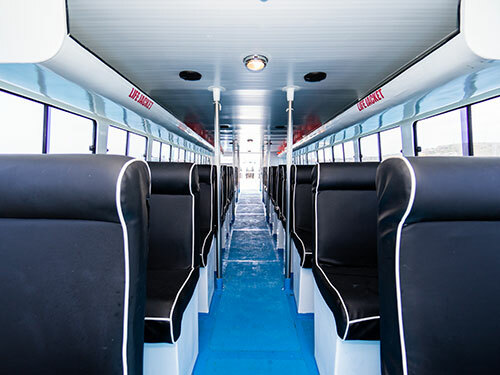 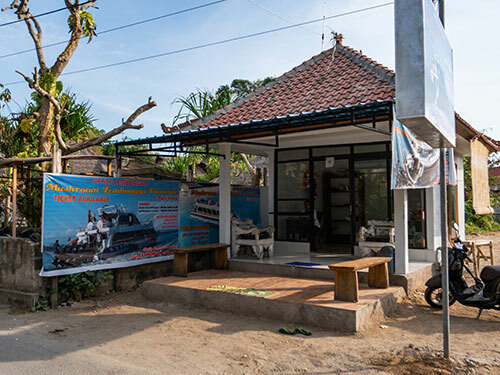 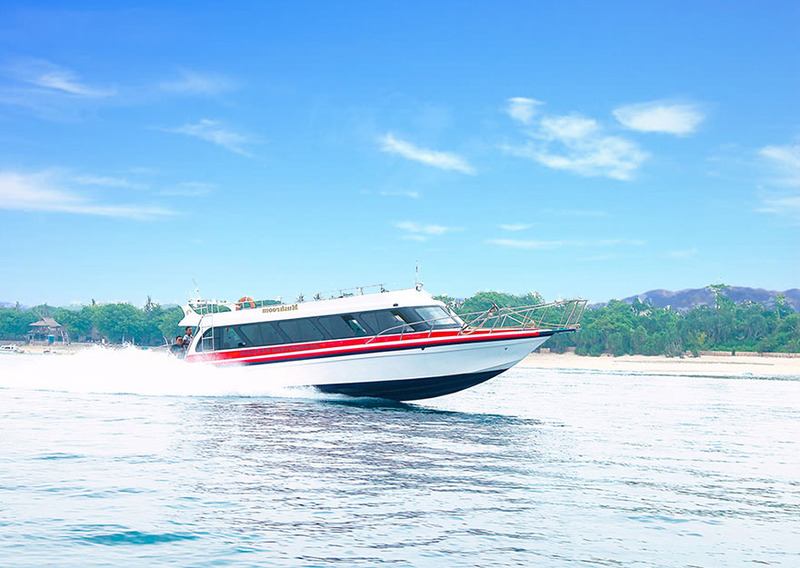 A faster journey to Lembongan Island crossing the Badung strait by speed boat It takes 25-35 minutes from Sanur to Nusa Lembongan and you arrive in heaven of Paradise at Lembongan Island , we cater to individual travelers and large group booking. 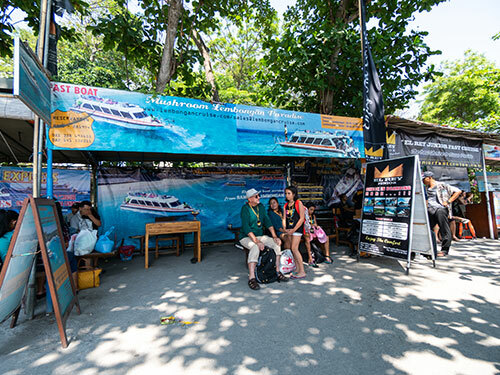 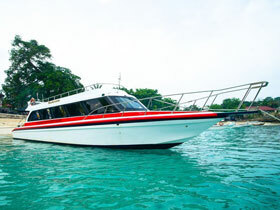 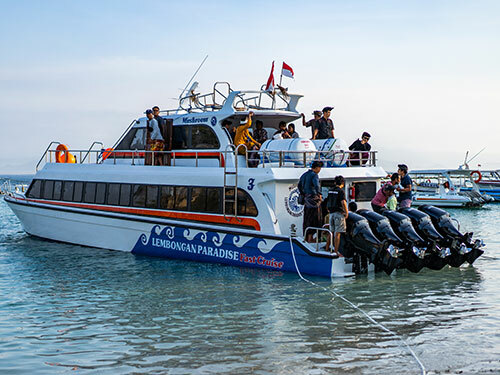 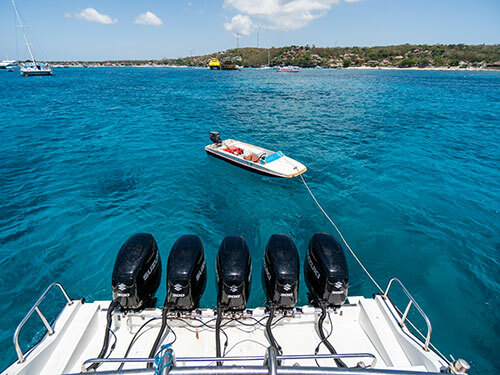 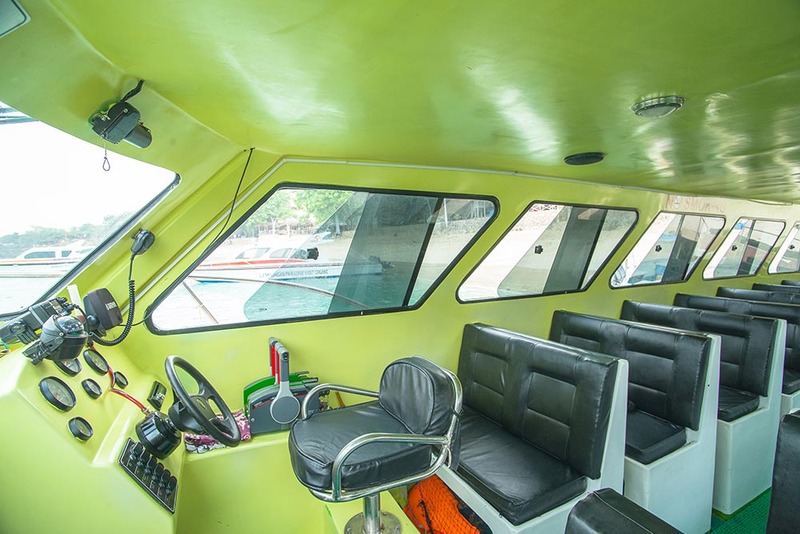 Sanur to Lembongan Fast Boat Paradise Cruise offer a convenient way for visitors to Lembongan Island to enrich their experience of Bali, enjoy with our Full day Cruise or Surfing Safaries at Lembongan Island. 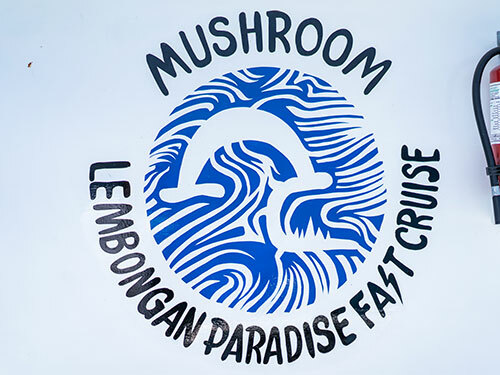 Fast boat to Nusa Lembongan is a beautiful little patch of an island just off the east coast of southern Bali. 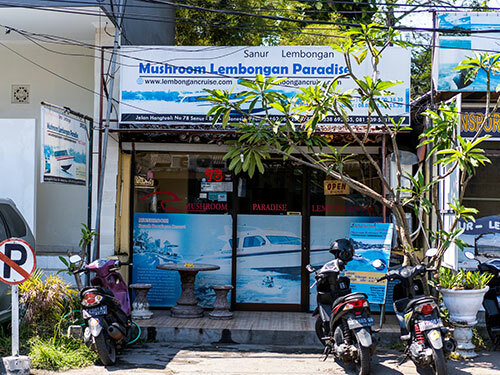 It’s famous for its surfing, sunsets and snorkelling, and is growing in popularity among those looking for a less crowded, unadulterated flavour of Bali.